Our powerful dual 12v/24v and 14v/28v switchable start units have been designed to offer the best power-to-weight ratio. Utilizing the Red Box ‘switch-cable system’ our switchable start units will beat out similar solutions on the market by up to 100%. 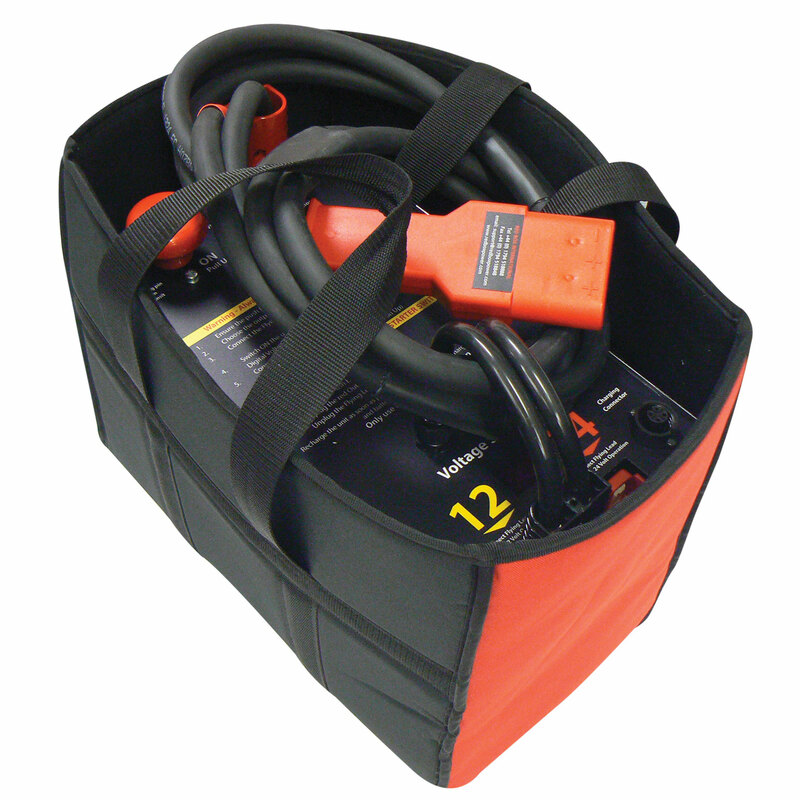 Red Box dual-voltage systems are made up of 2 batteries set-up to ensure that an equivalent amount of current is drawn from both cells, whether the unit is in 12v/14v or 24v/28v mode. Many other solutions on the market will use only one battery when in 12v or 14v mode. Initially we created a lead acid unit, which more recently has been joined by a Lithium equivalent. Whilst Lithium solutions are more expensive, they utilize far lighter and more robust batteries than their lead acid counterparts. If weight is an issue, Lithium is your answer. All of our switchable units are supplied with an external charger. This helps to assure the life of your pack as any issues with he charger can be resolved without replacing the whole system. The LED display on the unit will let you know the charge status of the pack.